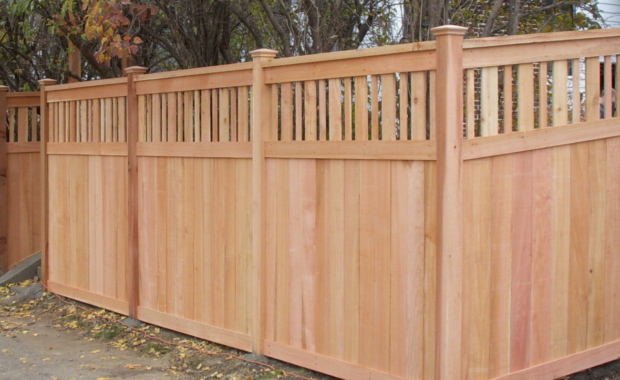 Outstanding customer service that exceeds expectations from project start to finish. 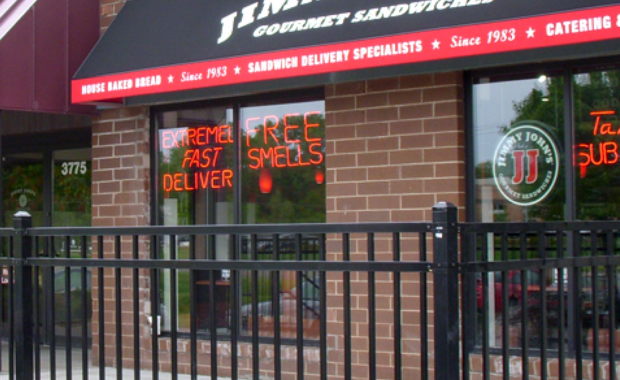 We always put the customer first. 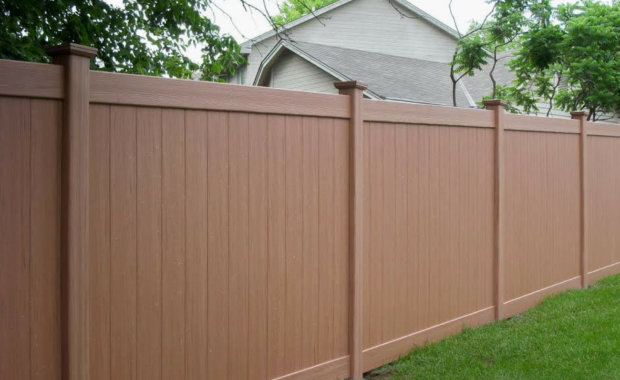 Building a fence that will last by using quality materials and providing professional installation all backed by a written warranty. 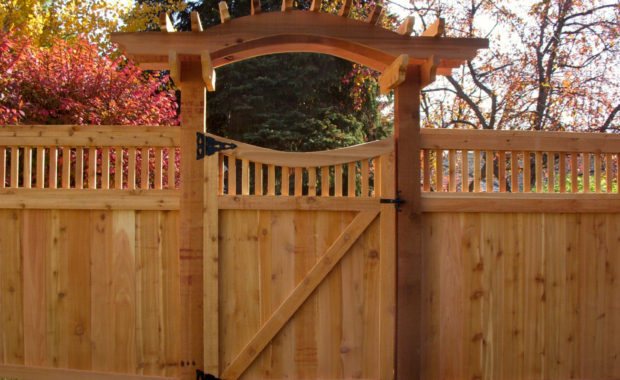 We keep our overhead down, cut out the middlemen and buy direct. 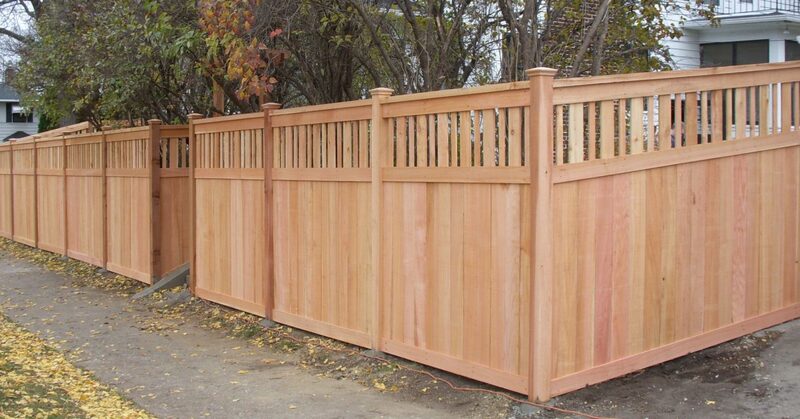 Then pass the savings on to you. 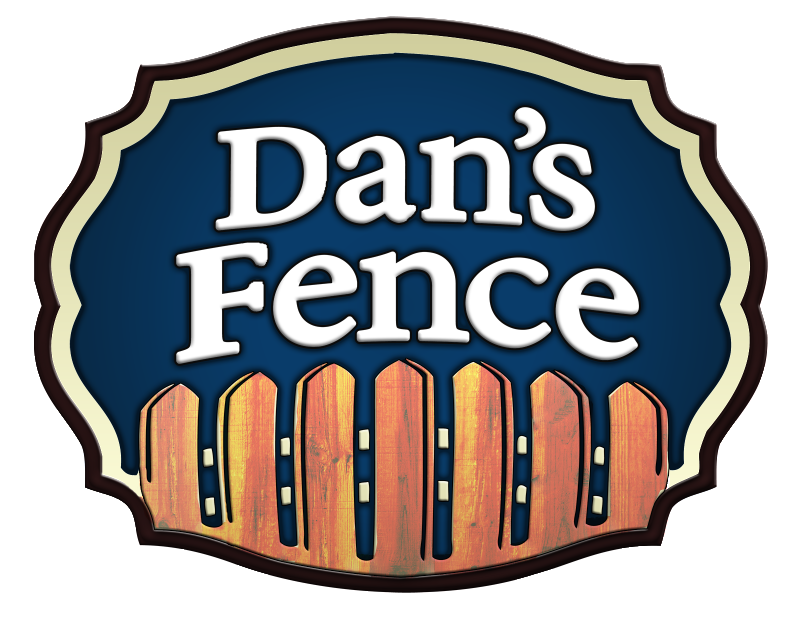 Dan’s Fence is a family owned and operated full service fence company. 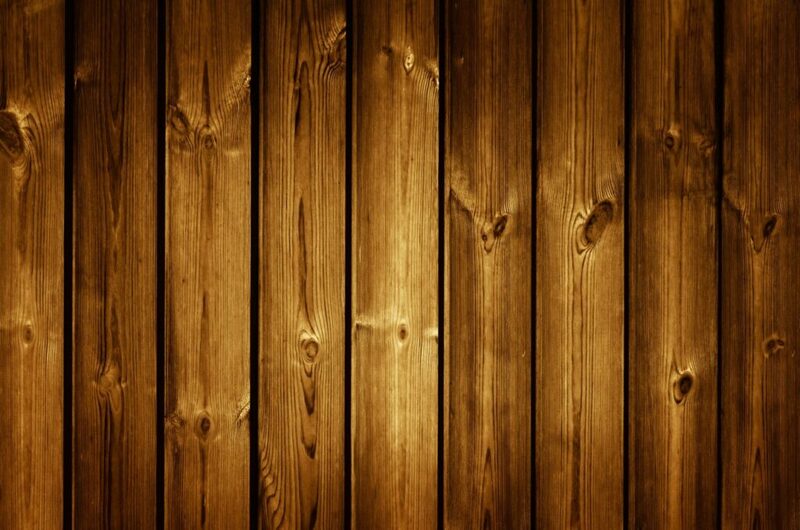 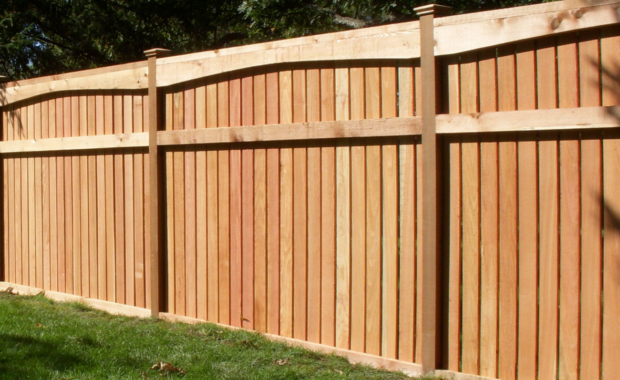 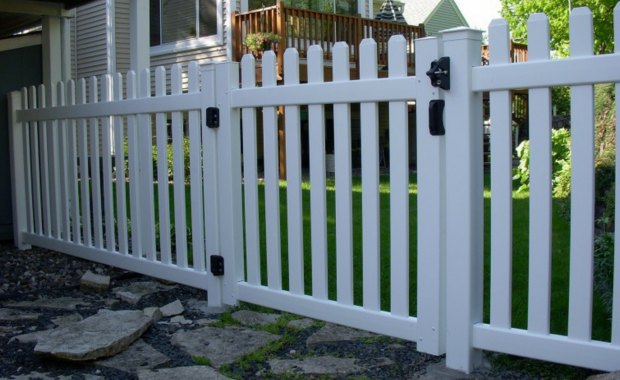 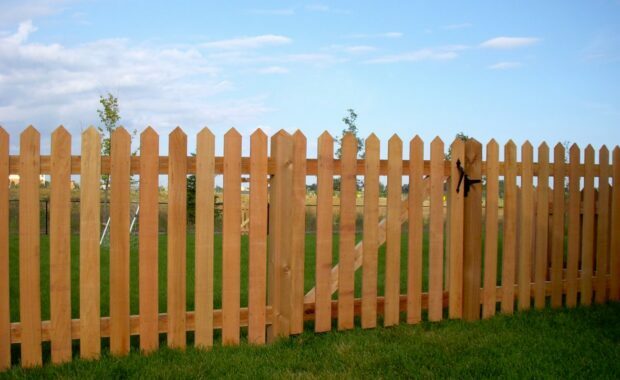 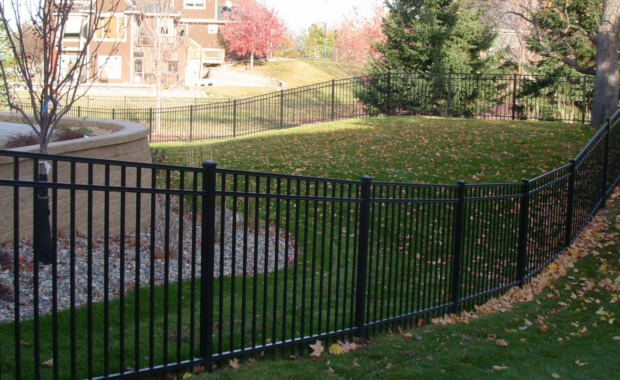 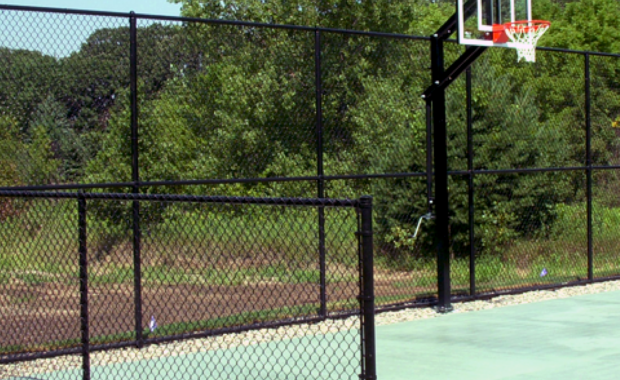 We provide quality materials and professional installation so your fence will last for years to come.